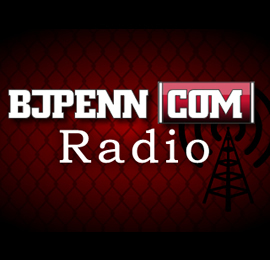 The crew returns tonight in their normal time-slot for an all new episode of BJPENN.COM RADIO. 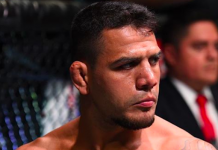 Hosts George Mathews (@GMathewsMMA) and Pedro Carrasco (@LATLPedro) will be joined by UFC Featherweight fighter,Bart PalaszewskI, Featherweight contender, Cub Swanson and UFC on FOX 7 winners Josh Thomson and Daniel Cormier. Use the player below to catch the live broadcast at 5:00 p.m. PT / 8:00 p.m. ET.